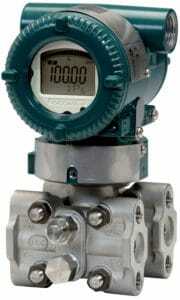 The EJX910A multivariable transmitter precisely measures differential pressure, static pressure and process temperature. It then uses these values in a high performance, on-board flow compute to deliver fully compensated mass flow. 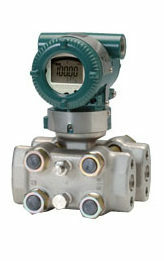 The EJX930A multivariable transmitter is designed specifically for high static pressure applications and precisely measures differential pressure, static pressure and process temperature. It then uses these values in a high performance, on-board flow compute to deliver fully compensated mass flow.